These are pre-clipped so all ready for you to clip in and go, and are available in 22 shades! 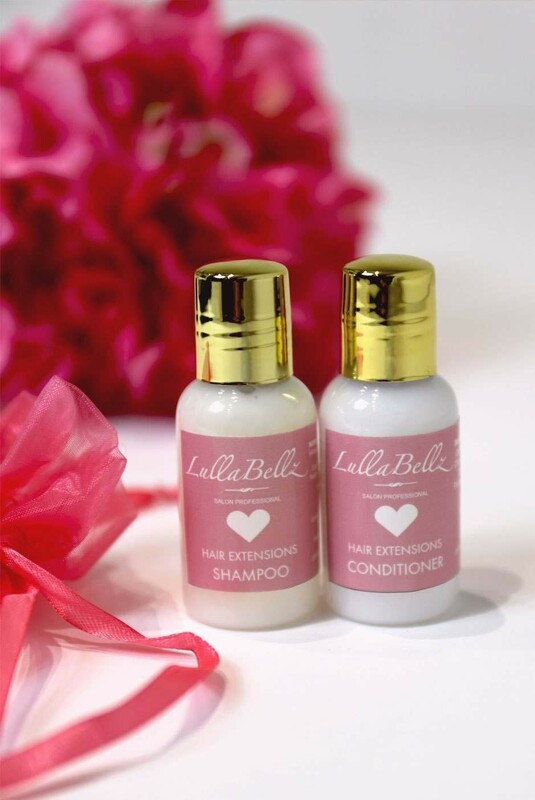 Remember girls, Your hair is your best accessory so invest in you with our luxurious hair extensions! !